The Ministry of Railways has notified that the Railway Recruitment Board will recruit 62907 employees for Group D in Level 1 of 7 CPC Pay Matrix. 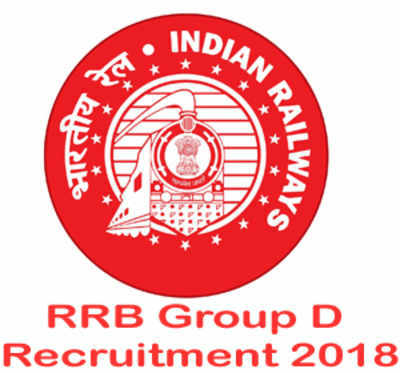 Candidates can check the RRB 2019 Group D Vacancy to know the total number of vacancies for a particular RRB region and how many vacancies are reserved for different categories. The candidates who successfully clear the first two stages will have to go through the next two stages. The shortlisted candidates will have to produce the original documents along with two self-attested photographs (passport sized). The candidates will not be given any extra time or extend the dates to produce the original documents. Matriculation/ High School Examination Certificate or Equivalent certificate as Proof for Date of Birth and Matriculation Qualification. Job Profile of the positions listed above is described below. To handle switches or railroad points. To control the lever to direct the train to the required tracks. They will be in charge of the maintenance of the signal. They will be in charge of various electrical and mechanical equipment.